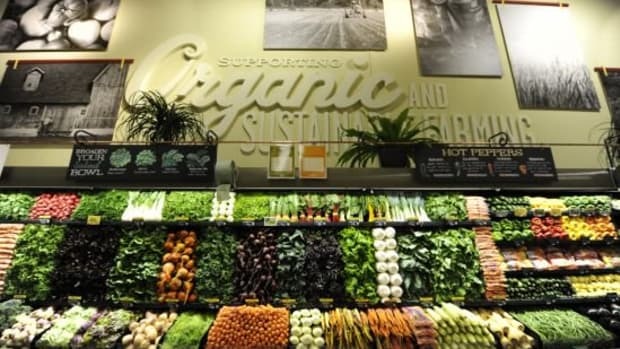 Effective January 2014, Whole Foods will stop selling Chobani Greek yogurt in an effort to reduce the number of genetically-modified (GMO) foods in its stores. 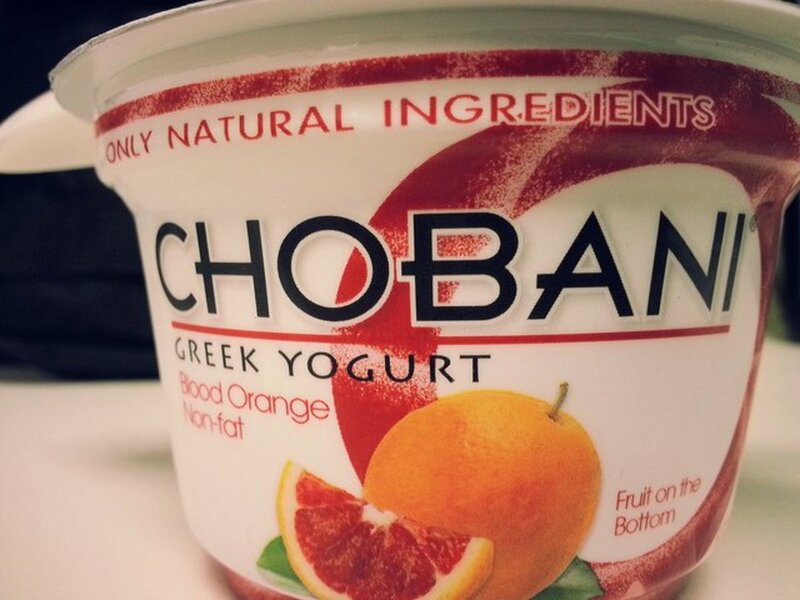 Chobani, which is headquartered in Norwich, N.Y., has been criticized for claiming that its product is all-natural even though it&apos;s made with milk that comes from dairy cows fed GMO animal feed. 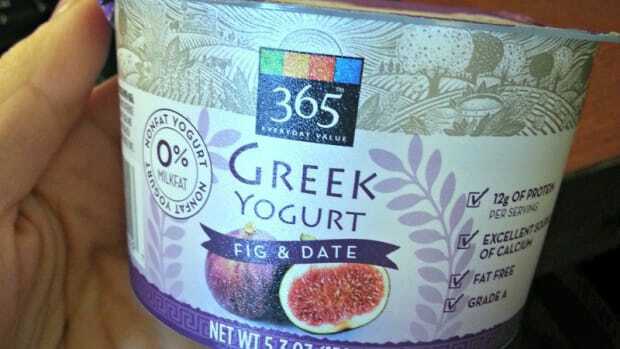 "As the national demand for Greek yogurt has grown, the number of conventional Greek yogurt options has multiplied," the grocer said in a statement. 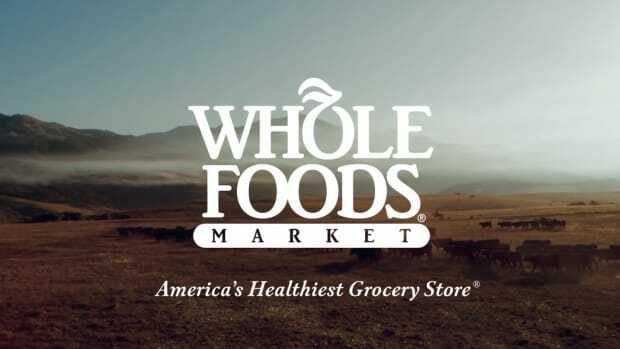 "Whole Foods Market challenged its Greek yogurt suppliers to create unique options for shoppers to enjoy -- including exclusive flavors, non-GMO options and organic choices." 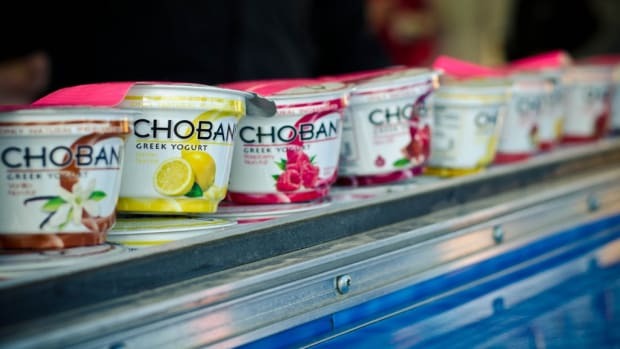 "At this time, Chobani has chosen a different business model, so Whole Foods Market will be phasing Chobani Greek Yogurt out of its stores in early 2014 to make room for product choices that aren&apos;t readily available on the market," the statement continued. 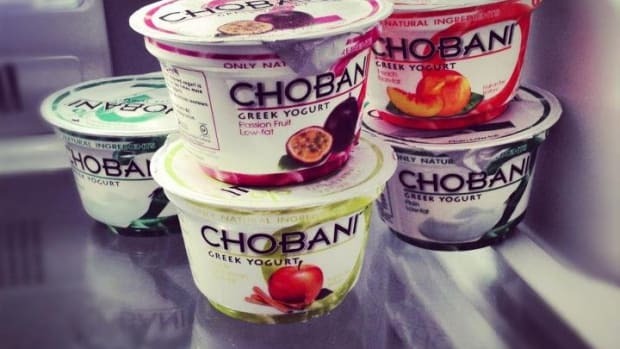 There&apos;s little doubt that Chobani is the most popular brand to emerge from the recent Greek yogurt explosion, but consumers are more discerning now than ever. Most are aware that the "natural" label is little more than a marketing ploy, and they expect better from their favorite products. So does Whole Foods. 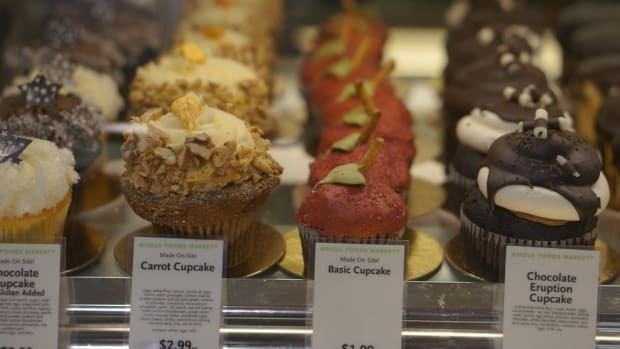 Earlier this year, the grocer showed its solidarity with the GMO labeling movement by announcing that by 2018, all products in its U.S. and Canadian stores must be labeled to indicate if they contain genetically modified organisms. 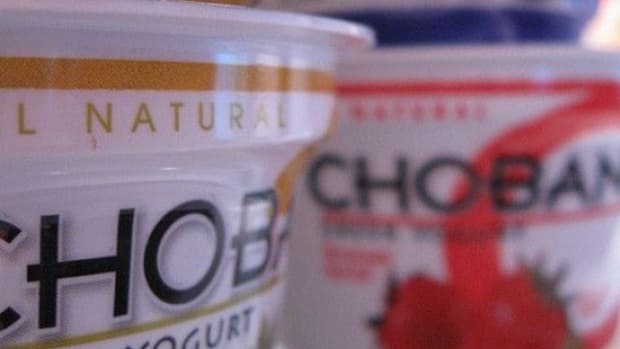 Whole Foods says that since Chobani has decided not to comply, it will drop the brand to make room for smaller, organic and non-GMO brands of yogurt. 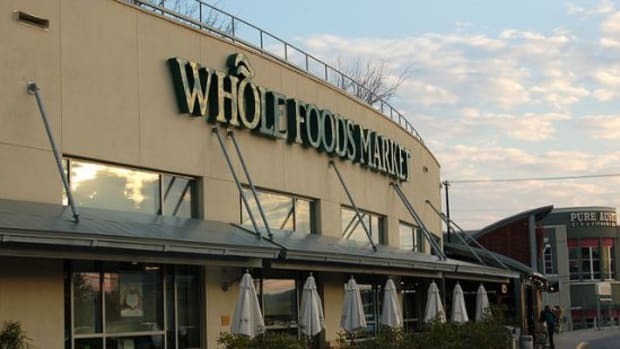 According to the New York Times, with only 370 stores, Whole Foods does not represent a big part of Chobani&apos;s business, so it&apos;s uncertain what the ultimate impact will be on the Greek yogurt industry.